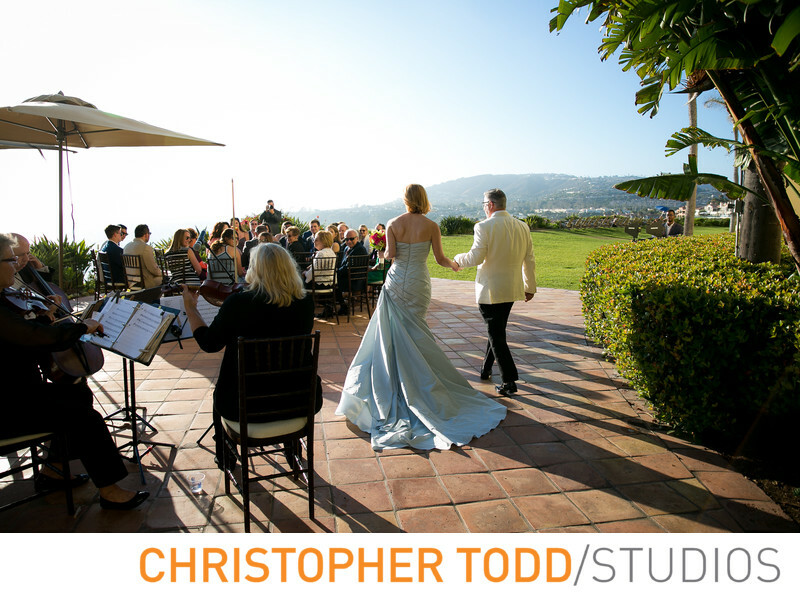 The Ritz Carlton Laguna Niguel weddings are a stunning and scenic location for in Orange County. 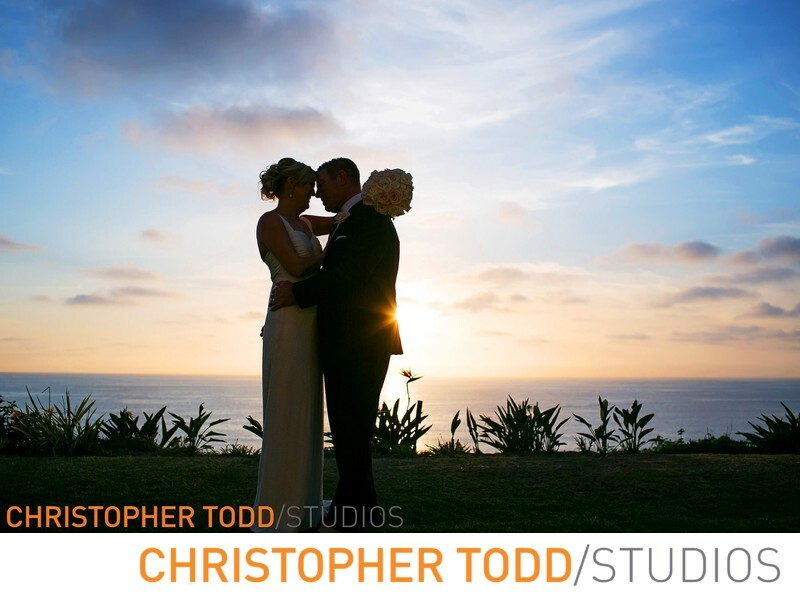 With its unparalleled beach this wedding location in Southern California is a perfect venue. Brides and grooms love all this luxury property has to offer. My favorite part of the property is the incredible view of the Pacific Ocean and Salt Creek Beach. As a photographer the best part of the wedding day celebration is taking the bride and groom around to all the spectacular spots for their photo shoot . We do this right after they say their I do's. Guests won't miss the couple at all while they enjoy a culinary treat during the cocktail hour on the Dana Lawn. A premier setting whether you are having an intimate wedding or a large ceremony. Either way you will love the specialized team who will help you create your perfect unique wedding from start tot finish. The Ritz-Carlton, Laguna Niguel is world famous for providing attention and perfection to every special occasion held here. This resort rests atop a 150 foot bluff along the Pacific coastline. Your wedding guests will feel rejuvenated at the The Ritz-Carlton, Laguna Niguel with its world class ocean inspired spa. From seaside recreation to pet friendly amenities and beyond, here in Laguna at this Five Diamond resort, you will enjoy every moment of your stay. The Southern California vibe thrives around every corner. The Monarch Bay Sunset Terrace is a private Spanish tiled courtyard overlooking the scenic Pacific Ocean. Accommodates wedding ceremonies up to 74 guests. The Gazebo Lawn is a beautifully lush ceremony location that offers a panoramic view of the Pacific Ocean and the coastline. Wedding ceremonies up to 550 guests. 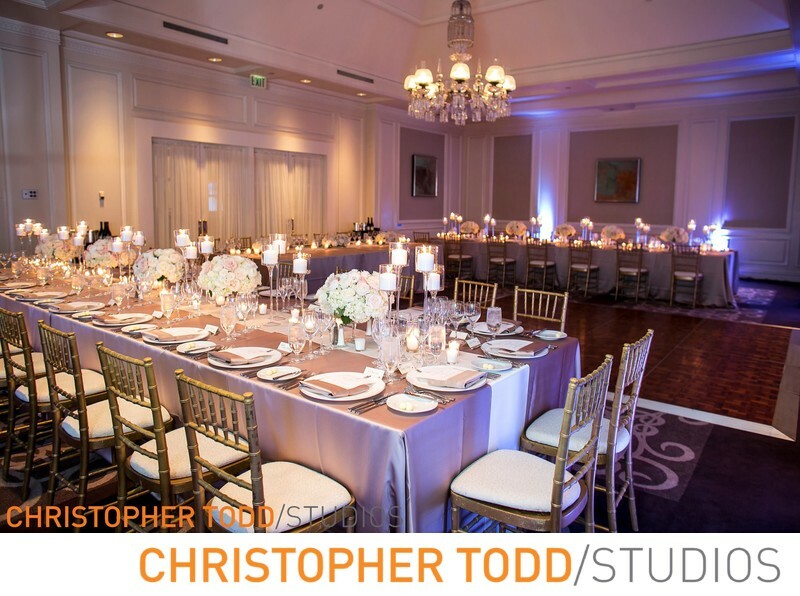 The Terrace Salon is a beautiful place to have your reception. Wedding receptions accomodate up to 150 guests. A premiere ocean-facing reception sites, The Pavilion, features sparkling crystal chandeliers and domed ceilings. With a stunning terrace your guests will enjoy this indoor\outdoor space and the 180 degree ocean view. Wedding receptions up to 200 guests. The Pacific Promenade has floor-to-ceiling windows offering views of the Pacific Ocean. A beautiful open-air marble foyer welcomes guests into an atmosphere of secluded privacy. Wedding receptions up to 275 guests. This lush ocean view lawn is the perfect venue for cocktail receptions and sit down dinners, offering a casual elegance and Southern California feel. Receptions up to 700; Dinners up to 420. A beautifully private and quaint Spanish tiled terrace overlooking the Pacific Ocean. Receptions up to 74 guests.